World’s top Junior synchronized skating teams will skate in Mississauga (CAN) next weekend for the 2017 ISU World Junior Synchronized Skating Championships. The competition will take place from March 10-11 at the Hershey Centre. A total of 19 teams from 14 countries will compete for the medals. Les Suprêmes Junior won the gold title last season. Interview. "We are ready to go back to training and work harder to perfect our programs before the Leon Lurje Trophy. This is a motivation for us to improve! ", said the Supreme Junior mid-January after winning the silver medal at Winterfest. During this competition in Canada, the team qualified for the Junior Worlds which will be held next weekend in Mississauga, Canada. Last year, the team skated as Team Canada 1 and even did the best programs of the 2016 Junior World Challenge Cup (179.44 points). 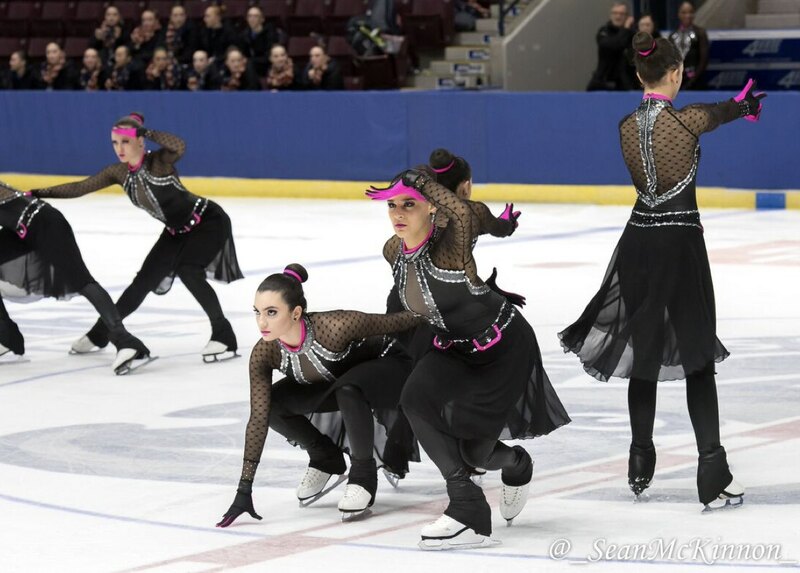 This season, Les Suprêmes qualified as Team Canada 2 because Nexxice Junior finished first at Winterfest with a 4.24 points lead. "Although it was a disappointment for us, we are still very happy to have the opportunity to participate in the Worlds with Nexxice. In addition, we are satisfied with our performance so this is the most important", said the team from Saint-Léonard. 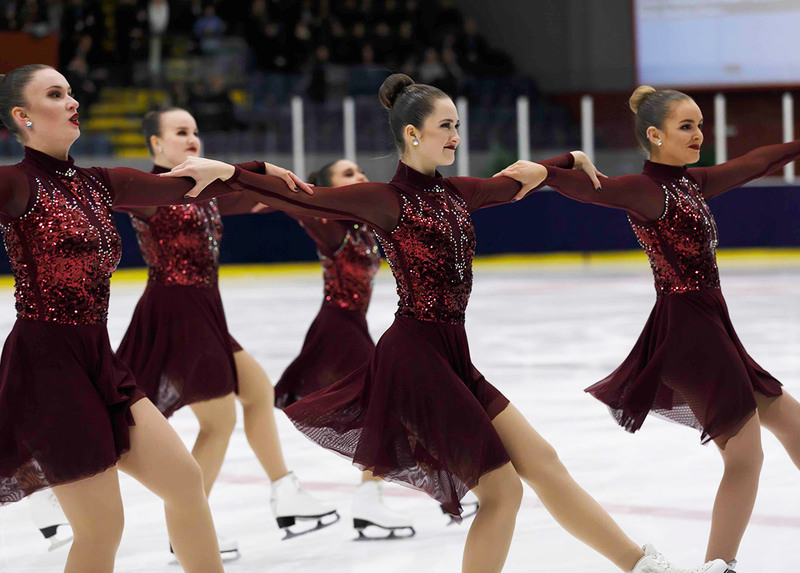 The Supremes presented the best performance in the short program's event at Winterfest. They also did the best short program at the National Championships in Canada where the team won the gold at the end of February. "During the competitions, we live day by day and what we do for the short program during the first competition'a day has no influence on the long program. So we're starting from scratch and focusing on doing the same thing as we're doing in practice", said the skaters from Quebec. "From here, we're going to finalize the details of our two programs in order to to add more performance and improve our technical score," added Les Suprêmes. "We have a great goal for the World Championships: reach our full potential. This is the only thing that we can control, so that's where we'll put our energy on, " said the team. Les Suprêmes Junior are skating this season on "Seven Nation Army" of the duo The White Stripes in the short program. For the free, the team from Quebec offers an energetic program on the theme of the Spy movie with music from "Mission Impossible" and "Pink Panther". All of this could make the other teams tremble! But Les Suprêmes Junior want to add an important message: they wish Good Luck to all the other teams. Do you want to follow the performances of Les Suprêmes, Nexxice and the 17 other Junior teams? Go to Mississauga this weekend in Canada. The event will start on Friday from 5:30 PM (local time) and Saturday from 3 PM (local time). 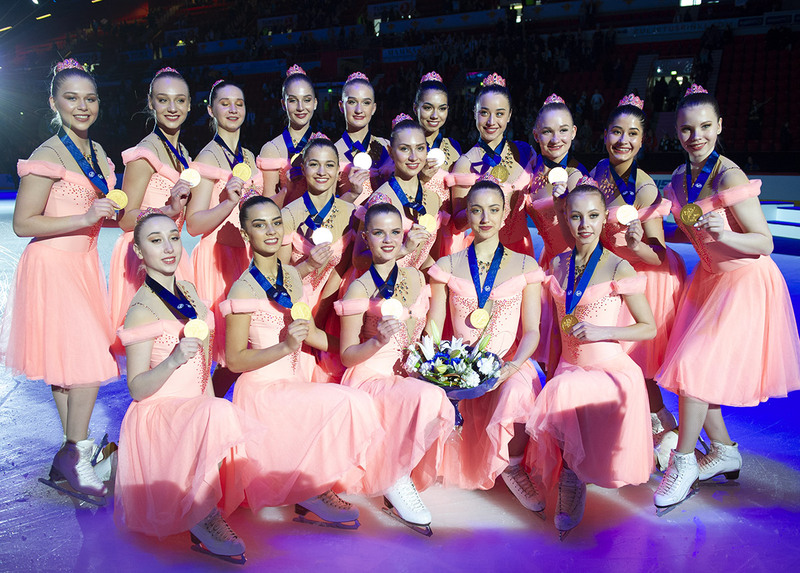 Do you remember who were the Junior 2016 medalists? Click here.